The Oil Region Astronomical Society was founded in 1993. The first observatory was located in Two Mile Run County Park, Venango County, PA. 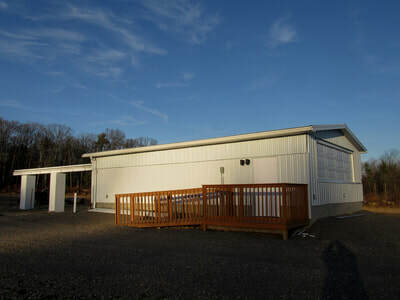 In 2014, the ORAS Observatory moved to a new site. 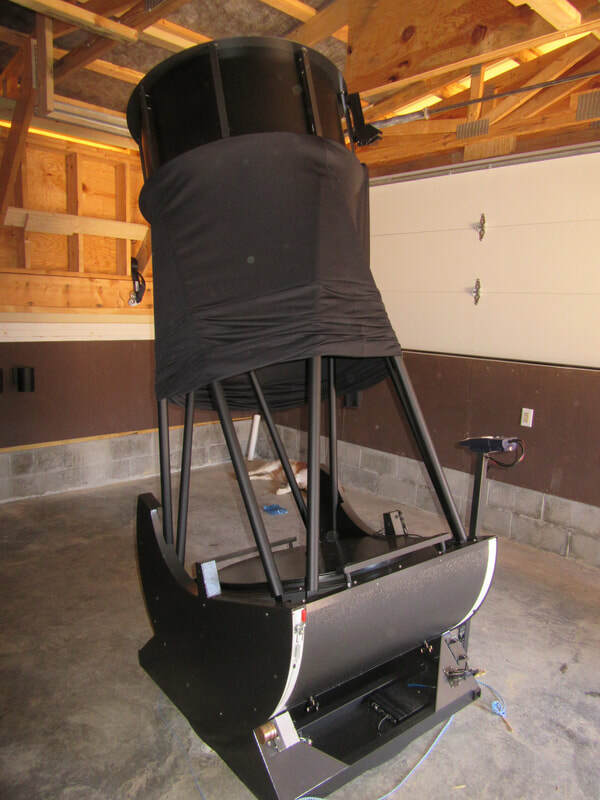 Land was donated for an observatory in southeastern Venango County, off Camp Coffman Road -- a location with a darker sky and a better view to the south. The process of building a new observatory and installing bigger and better telescopes is nearing completion! Click here for information about AstroBlast 2018! !